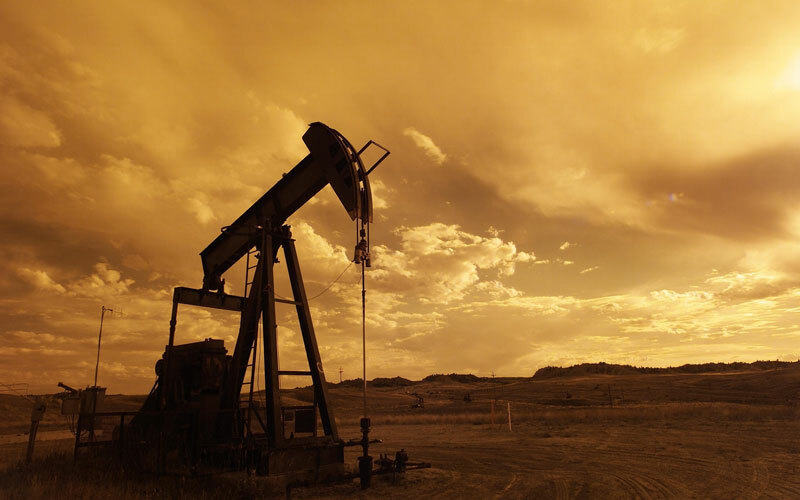 In this introductory course, participants will be exposed to the challenges in heavy-oil exploitation. They will be introduced to applications of various key technologies and their appropriate interpretations. Along with systematic workflows, participants will learn ways to reduce the lifting cost and make heavy-oil more economically viable assets.Oil producers involved in heavy-oil recovery face special production challenges. However, innovative drilling, completion, stimulation and monitoring techniques help make heavy-oil reservoirs profitable assets. This introductory course on heavy oil exploitation is designed to benefit multidisciplinary asset teams including geologist, geophysicist, reservoir, drilling, production, and completion and facilities engineers. This course will also benefit all managers and department heads. Conventional oils & their future. The nature of heavy oil. Global heavy oil development (onshore and offshore). Overview of heavy oil geology. Heavy oil phase behavior and laboratory measurements methodologies. The primary recovery processes – Horizontal and Multi-Lateral Wells and Cold Heavy Oil Production with Sand (CHOPS). Thermal recovery processes – Cyclic Steam Stimulation (CSS), Steam Flood, Steam Assisted Gravity Drainage (SAGD), Fire Flood/In Situ Combustion. Lifting methods – Gas Lift, Sucker Rod Pumps, Progressive Cavity Pumps (PCP) and Top Drive PCPs, Hydraulic Pumps, Electrical Submersible Pumps (ESP). Well testing and metering issues related to heavy oil.. Sand management strategy and sand control techniques. Basic heavy oil production and processing schemes. Facilities design and operations for heavy oil processing. Onshore and offshore heavy oil loading systems. Heavy oil transportation and storage options. Flow assurance in heavy oil production and transportation.